Idag bloggar jag på Pysslotekets blogg och visar ett Upprätt Z-vikt kort! Gillar de här pappren med trä struktur och färgerna! Today is the 25th and the shipping of Greenhouse Society stamps begins! is the newest Greenhouse Society stamp set from Technique Tuesday! 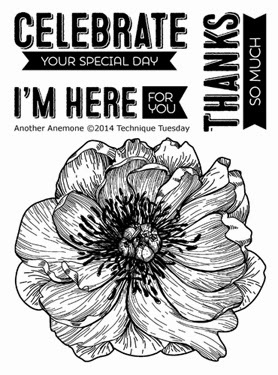 Created with Another Anemone & Take Care. Det blev en liten tomte till idag för en CAS utmaning på SCS! Visst är han söt!? There´s a sketch on Less is More´s blog today! Texten från Technique Tuesday, Take care! 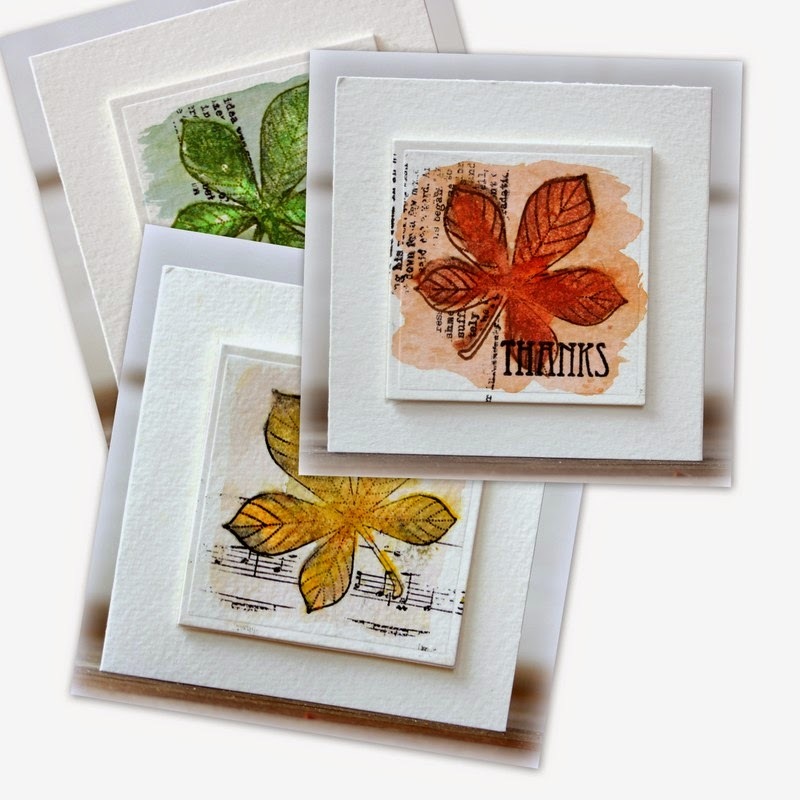 These new oak leaf dies from Serendipity stamps are gorgeous!! Love these trees from the set Prancers from Penny Black, they have the perfect size for cards. Added Liquitex white opaque flakes for the snow! One more Christmas card with the lovely bird, Ode to Christmas from Penny Black! Idag, sista dagen på ett härligt sommarlov, bloggar jag på Pysslotekets blogg! Höstens färger är så vackra tycker jag! Here´s one more card with the new Christmas stamps from Penny Black! Love these trees from Prancers! The Less is More challenge theme this week is "Animal"
I used the sweet cat from Penny Black´s new Christmas release, Winter Friends! I did a card for another challenge with this sweety too! Here is a card made with the stamp set in the stamp club GreenHouse Society for August from Technique Tuesday! Psst...The frame die Perfect Picture is available September 1st! Today I show two more cards with the new Christmas stamps from Penny Black! I used stamps from these new stamp sets! New lovely Christmas dies from Penny Black! Perfect cut out! Love this new stamp from Penny Black! Now the new Penny Black Christmas stamps and dies are released!! the dies "Joyful" and "World of Wishes"